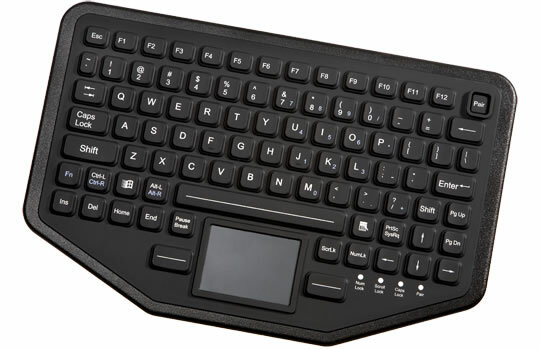 The new iKey Bluetooth keyboard BT-87-TP features an integrated touchpad and 87 keys, including 12 function keys, Its industrially suited sealed design makes the keyboard both dust proof and submersible. 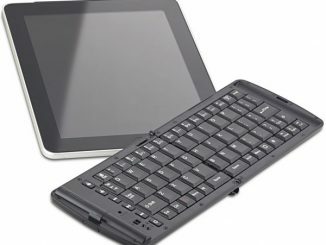 The compact case design and internal Bluetooth module make the BT-87-TP highly portable. 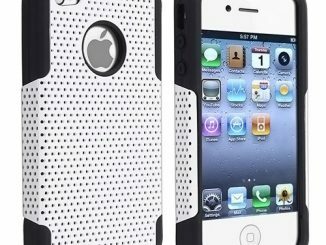 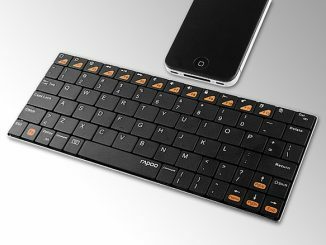 It can be easily mounted or carried and can connect to any Bluetooth-enabled computer. 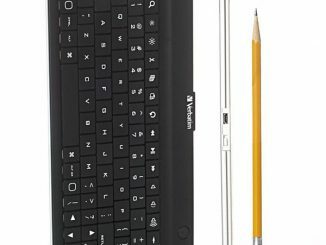 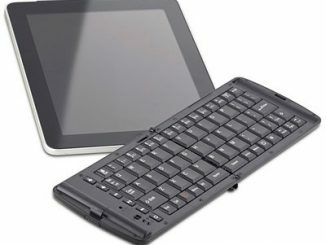 This makes the new mobile keyboard an ideal fit for material handling, medical, food/beverage processing, and other environments where rugged flexibility is important. 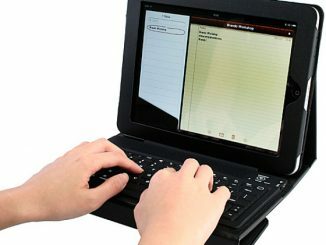 Measuring roughly 12″ x 7.75″ x 2″, the BT-87-TP is designed for mobility. 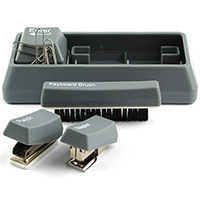 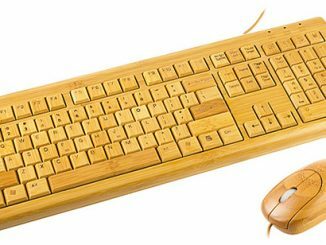 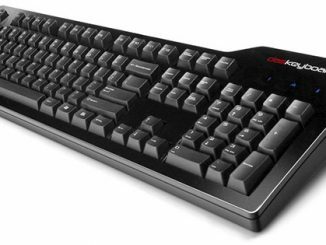 The industrial keyboard features a rugged ABS polycarbonate case with an easy-to-clean silicon rubber key overlay, and is built to withstand harsh, dirty, dusty, wet, and corrosive environments. 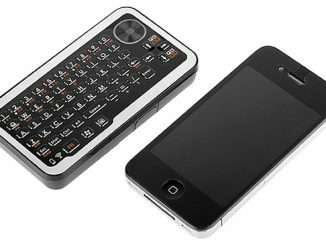 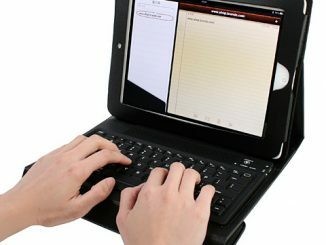 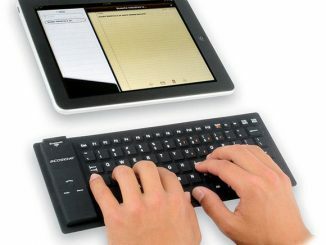 Visit ikey.com for more info about the BT-87-TP Bluetooth keyboard.